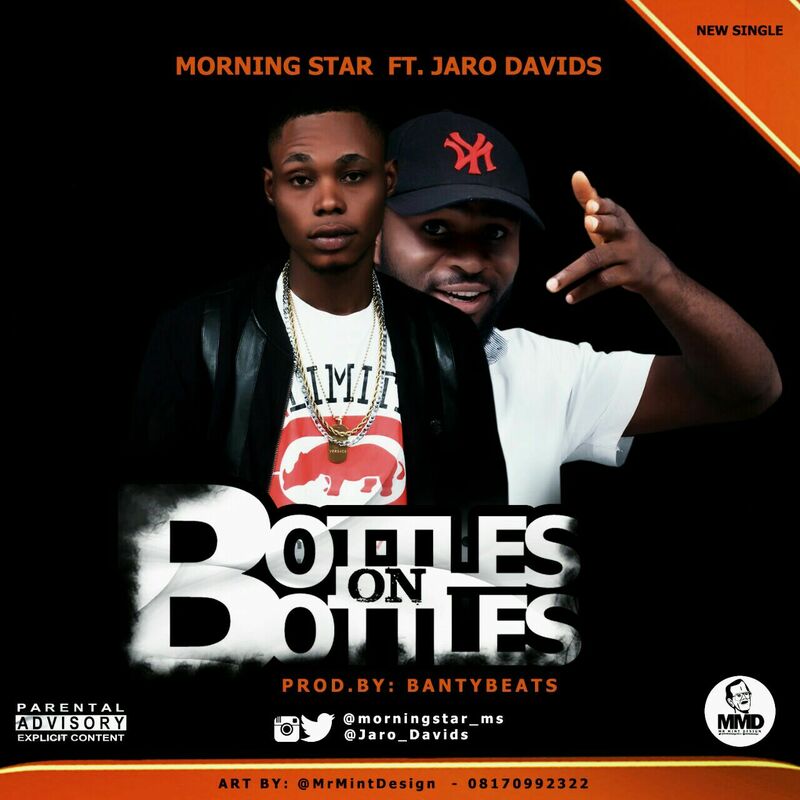 Morning Star Returns with this mind blowing single as he keeps his consistency on. This time he employs the help of Rapper “Jaro Davids” to execute this dubbed Bottles On Bottles. The song got both rappers singing exceptionally, the production credits goes to Teddy Banty. Grab your headset and order some more bottles as you dance to this tune.